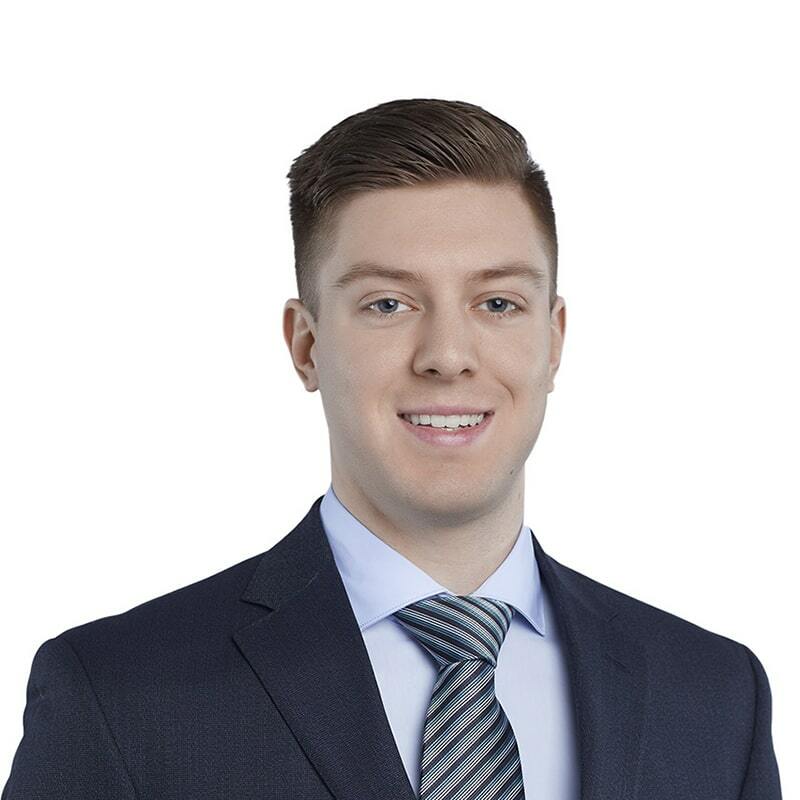 Matthew Kuntz is a Law Clerk in Gowling WLG’s Ottawa office working in the Advocacy Group. Matthew is responsible for case management of files and review of correspondence between the Canadian Medical Protective Association, General Counsel and Provincial Counsel. Prior to joining Gowling WLG, Matthew worked for Community Legal Services, Ottawa Centre, Tenant Duty Counsel, Landlord and Tenant Board, and Tannis Foods Distributor, Inside Sales.